Items directly related to life and death should not go on sale. Sure, the price of any product can be affected by market conditions, but you just don't want to be buying bungee jumping cords half off. You just don't. And the same principle applies to buying medication online. If it's crucial for your health it should be coming from reputable vendors. And it probably shouldn't be on sale, because drugs don't really go on sale. The problem is that all of these pills and vials are intensely expensive, and people may turn to internet deals as a way of trying to get the meds they need. Eli Lilly, a major U.S. pharma company not always known for taking the moral high ground, is making a solid point with this infographic. 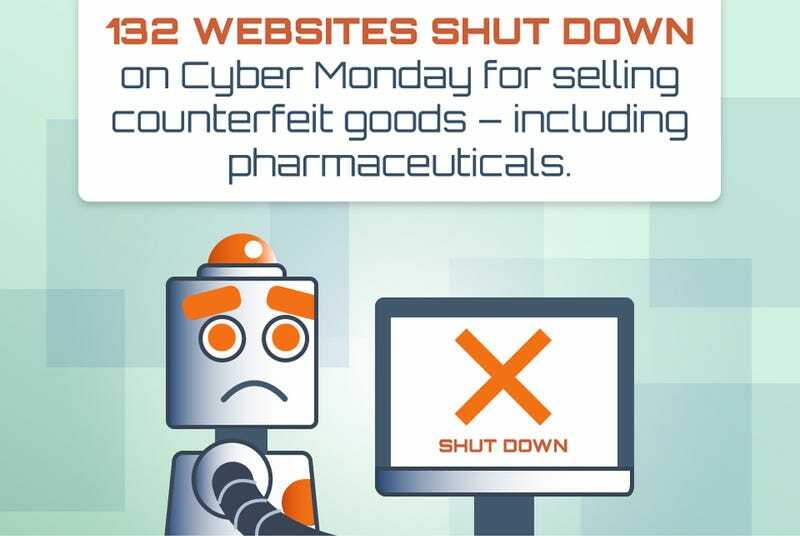 Don't be duped by Cyber Monday medication sales. They're not a thing.